Explanation: Today the Sun reaches its northernmost point in planet Earth's sky. Called a solstice, the date traditionally marks a change of seasons -- from spring to summer in Earth's Northern Hemisphere and from fall to winter in Earth's Southern Hemisphere. 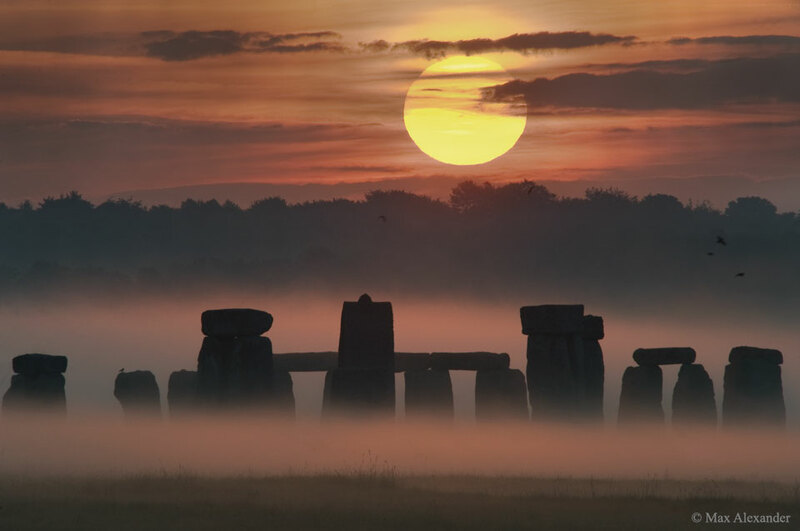 The featured image was taken during the week of the 2008 summer solstice at Stonehenge in United Kingdom, and captures a picturesque sunrise involving fog, trees, clouds, stones placed about 4,500 years ago, and a 4.5 billion year old large glowing orb. Even given the precession of the Earth's rotational axis over the millennia, the Sun continues to rise over Stonehenge in an astronomically significant way.